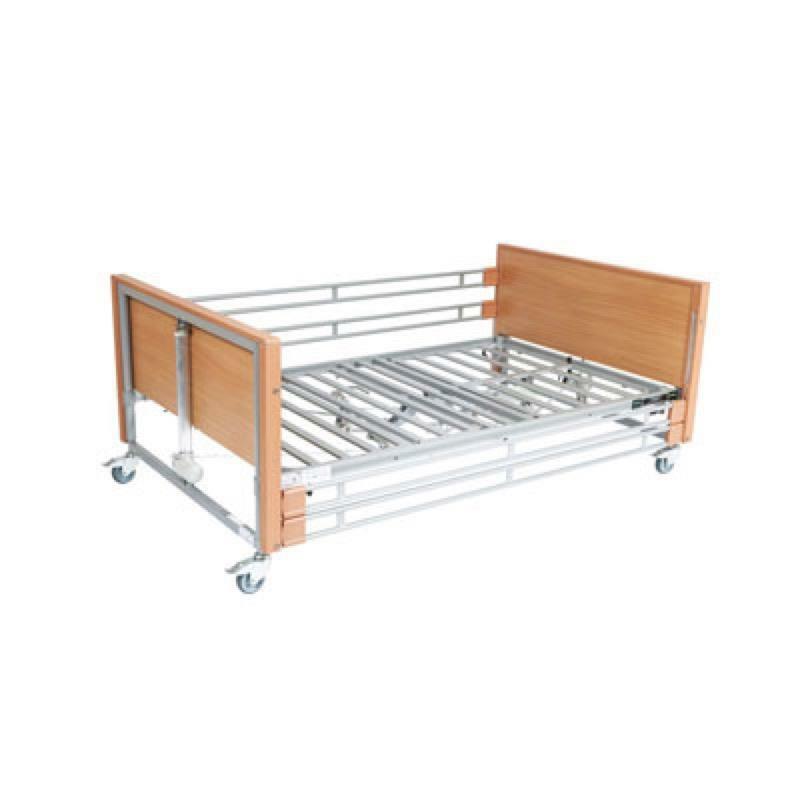 The Casa Med Bariatric Bed is height adjustable with an electric backrest, legrest and knee break. Available in standard and low version. Price includes delivery and installation. The Casa Med Bariatric Bed is height adjustable with an electric backrest, legrest and knee break. It has been designed for the larger user and is available in either a standard or low version. Easy to install, requiring no tools, and is supplied with integral side rails. Designed to take a 4ft (120cm) mattress and has a maximum user weight of 286kg (45 stone). Includes delivery and installation.